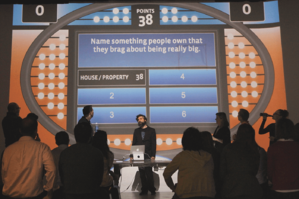 Let us host a lively Game Show for your group. It’s our most popular indoor game yet. We’ll provide the emcee, the buzzers, and the laughs. In addition to a variety of trivia questions, we can incorporate custom company questions into your game. Work together to Build A Bike, or a few dozen. This popular charity game is perfect for playing in an indoor space and doing good in the process. The game combines game-play, learning physical mechanics and teamwork. 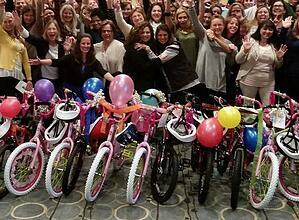 Your team will build fully functional bicycles to donate to a charity of your choice, or your employees. Our Movie Game will hone in on your team’s creativity while they act as cinematographers, directors, actors, costume and sound designers. Together they’ll create short films to screen during an awards ceremony that rivals the Oscars. Feeling musical? Book a Music Video making experience. 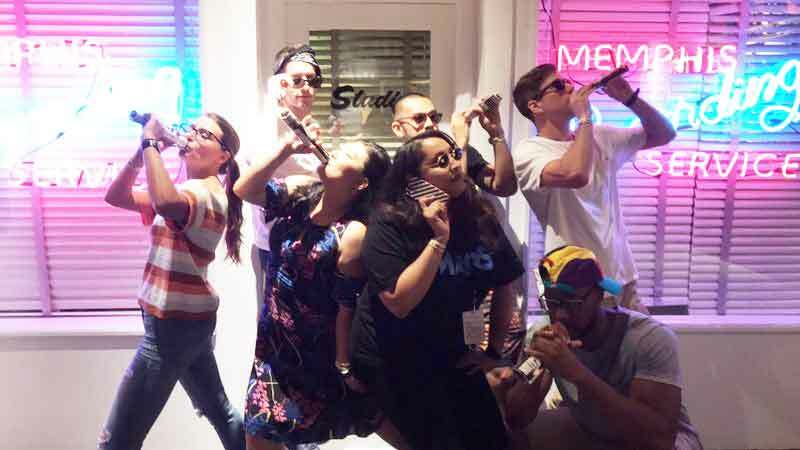 Choose from our high productionvalue Lip Dub with our choreographers and camera crew, or shoot your own epic music video with our team’s homegrown dance moves, guitar solos, choreographed head bangs, and more. No matter which game you choose, we’ll create an immersive game experience under any roof. Play with us all winter long! Tell us about your event and we can discuss your indoor Go Game options!